Do you know weeds love that covering of yummy mulch you just lined your garden with? 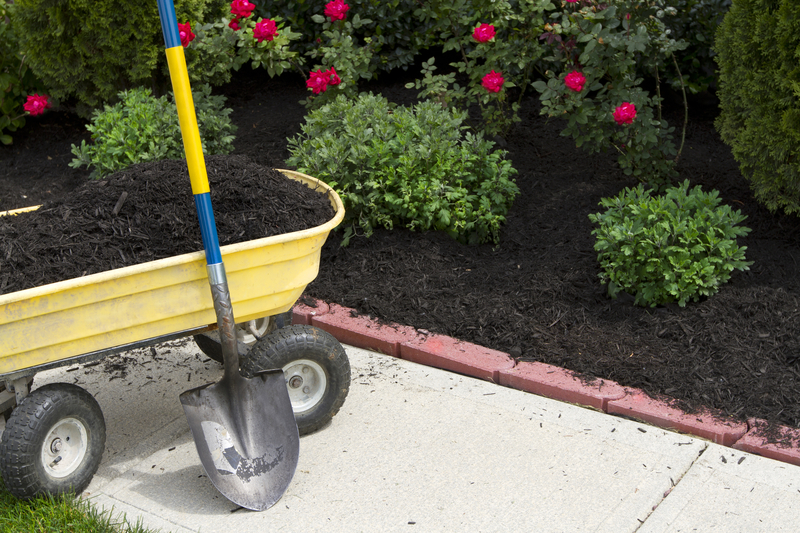 Cover your feeding mulch or compost with a 4-6 inch layer of coarse organic mulch like wood chips to minimize weeds. Not everyone likes them, but you can get wood chips from your local arborist for free. Love to mulch with manure? Choose steer or horse over chicken. Chicken manure is loaded with phosphates which inhibit beneficial microbes. Trying to eliminate weeds with geotextiles, or landscape cloth? You might want to rethink that strategy. Landscape cloth degrades in the landscape in as little as one year if unprotected from sunlight. They hasten weed colonization. The aesthetic quality is minimal as it degrades. ← Winterizing your Pacific Northwest yard. Our Top 7 list to prepare your yard and garden for spring.